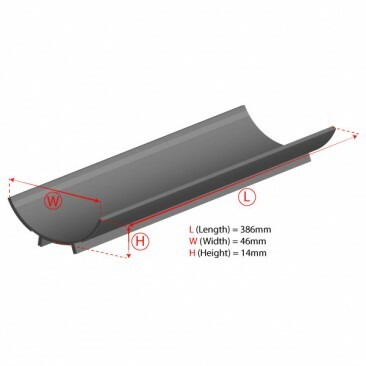 15w T8 Reflector. Using an iQuatics Reflector alongside your fluorescent tubes can increase the output by up to 100%, thus making your fluorescents more efficient. 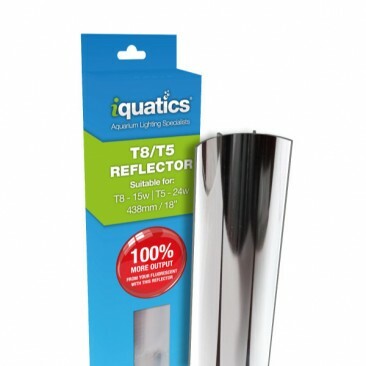 The addition of the iQuatics Reflector behind the tube will direct the light back down towards your aquarium thus maximising the efficiency of the tube. Works well, does exactly what it says and bounces the light down wards. My plants have started growing strongly again especially the ones at the bottom of the tank which were very pale and stringy looking. If I could change anything it would be the metal clips. I really struggled to get them to stay on they just kept popping off but got them to stay put eventually . Well worth trying if you wanted stronger lighting on a budget .